If you love sweet romances (PG-rating), look no further than Rachelle Ayala's Have a Hart series. The Harts are a family of San Francisco firefighters. Their family motto is: Heart comes first. Melisa Hart has a soft spot for her brother Connor’s ex-best buddy, Rob Reed. Unfortunately, Rob slept with Connor’s girlfriend and is no longer welcome with any of the Harts. 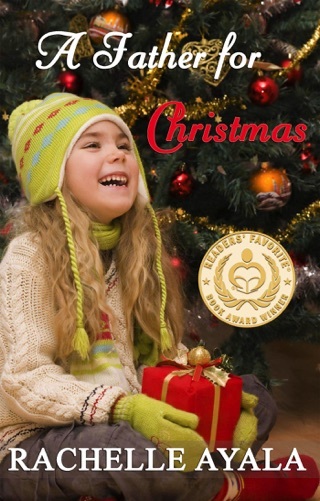 Melisa lends her pet lovebird for a Christmas Toy Drive, but a mix-up brings her face to face with Rob and his lovebird. 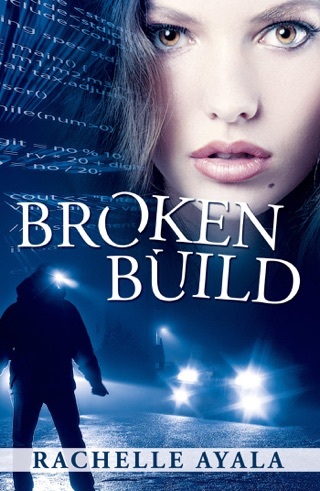 Melisa is drawn into a whirlwind romance with Rob and discovers he hasn’t told her the entire story. 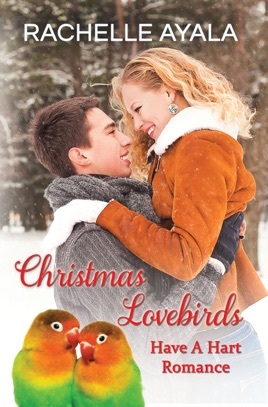 Can two little lovebirds and Christmas cheer open Melisa’s heart to giving Rob another chance?